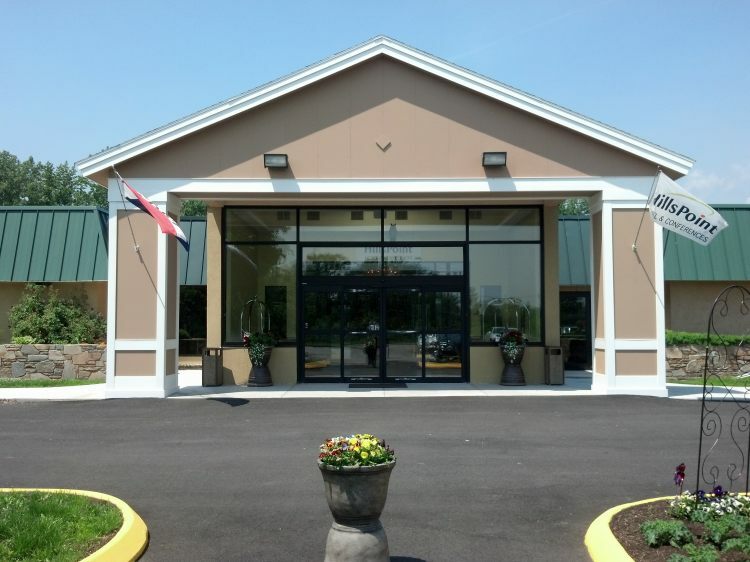 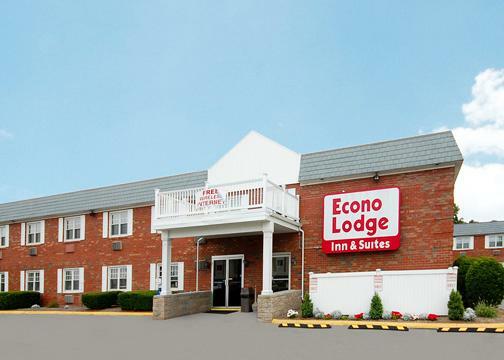 Hooked up with free Wi-Fi and breakfast on the house our guests and their furry companions don't have to sweat making their flight with free around-the-clock airport shuttle service at the Econo Lodge Inn & Suites. 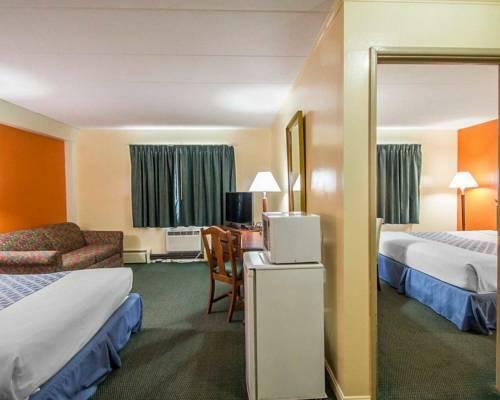 Home to 46 rooms Ã¢â‚¬â€? 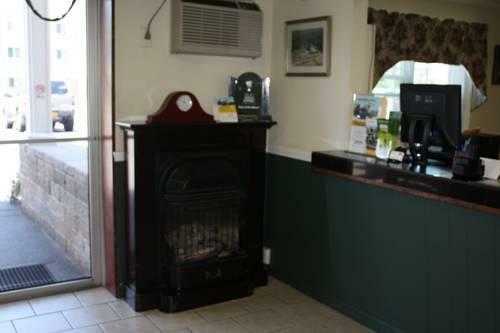 non-smoking available Ã¢â‚¬â€? 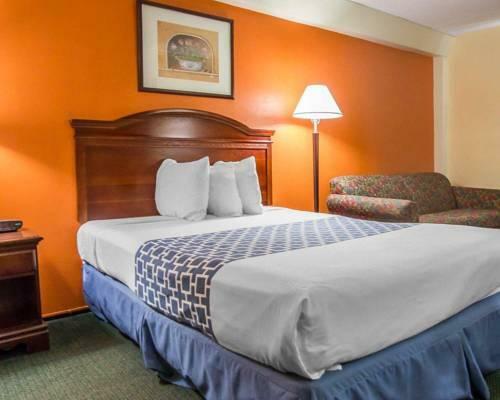 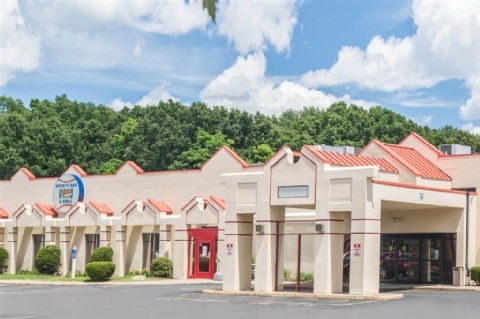 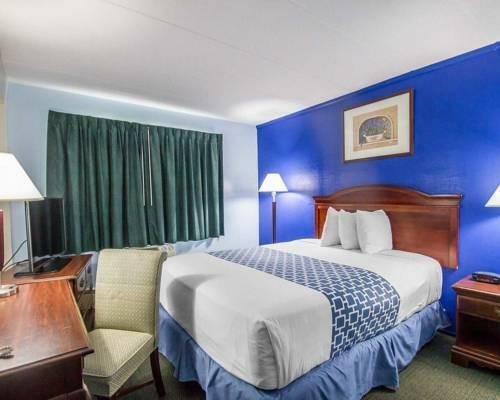 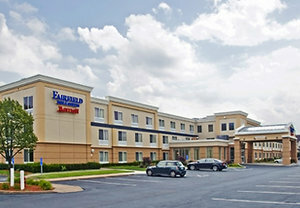 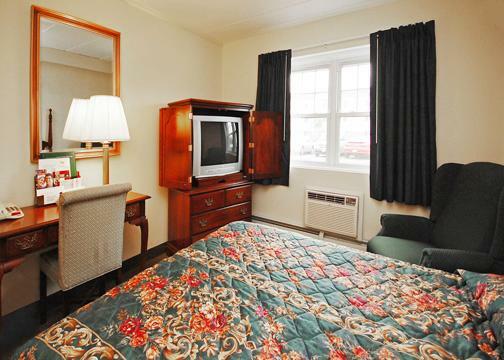 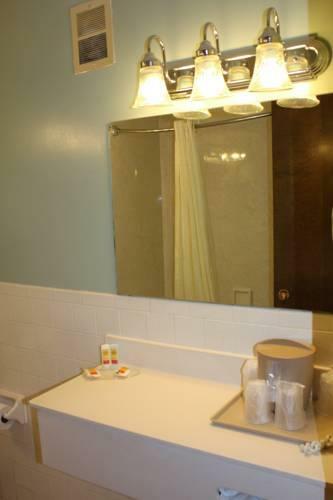 this Econo Lodge keeps guests well connected with free Wi-Fi and cable TV including HBO ESPN CNN and more. 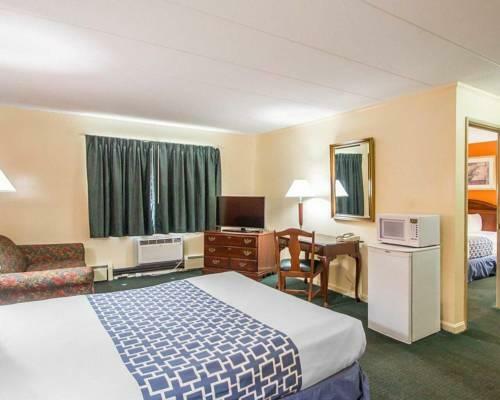 Select rooms offer the perk of microwaves and mini-fridges. 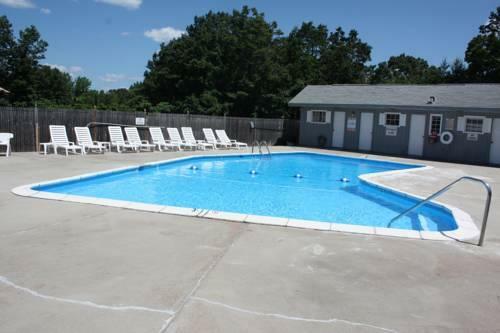 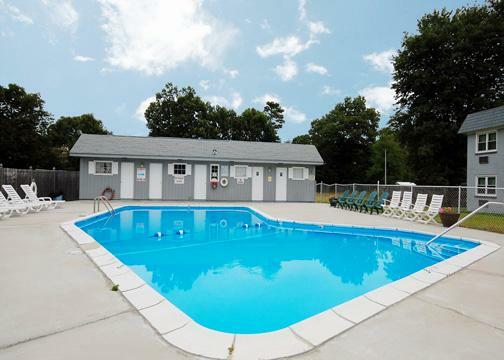 During the dog days of summer the outdoor pool is a welcome sight. 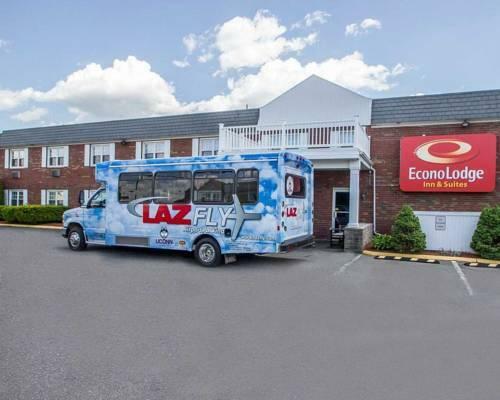 Have your fill of the free continental breakfast with light bites then take full advantage of the 24-hour free airport shuttle running on your schedule. 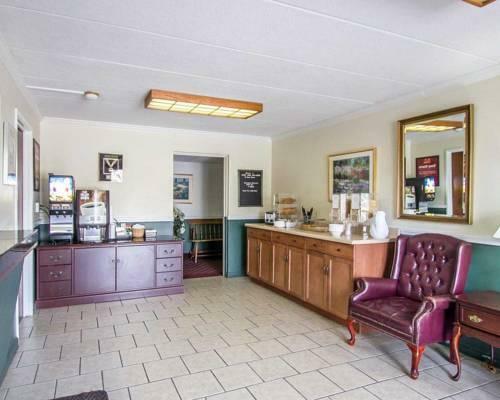 Pets are allowed. 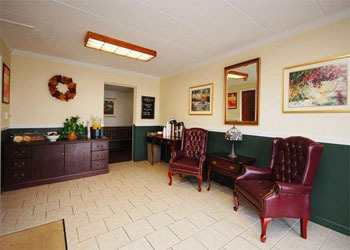 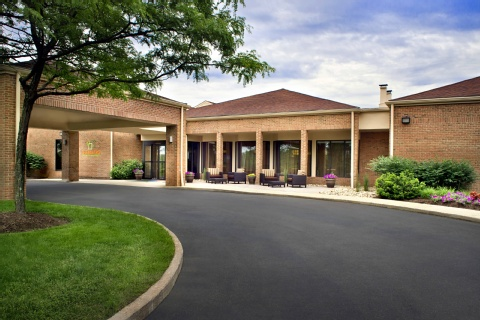 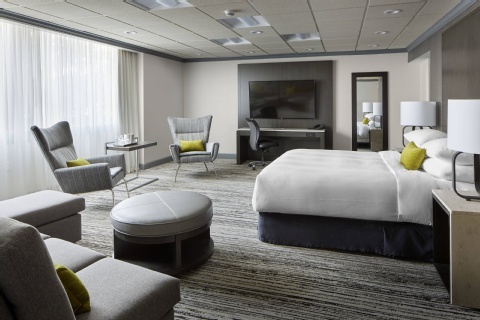 Taking guests from runway to highway the hotel is less than two miles from Bradley International Airport and less than three miles to I-91. 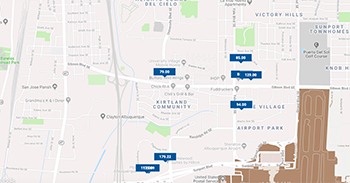 Business guests capitalizing on their insurance expertise can rest assured that major players from Aetna and Mass Mutual to Travelers are within a 20-minute drive. 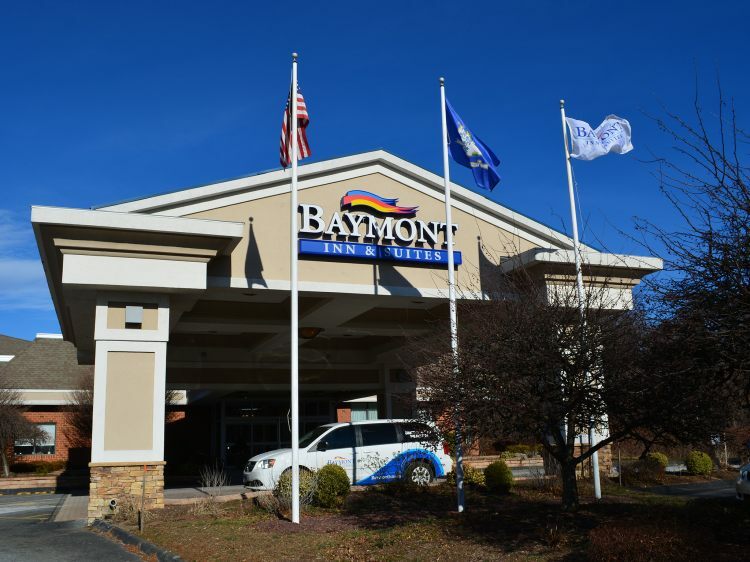 When it's time to play guests let it rip at Airways Golf Course a 15-minute drive and let it ride at Six Flags New England a 20-minute ride. 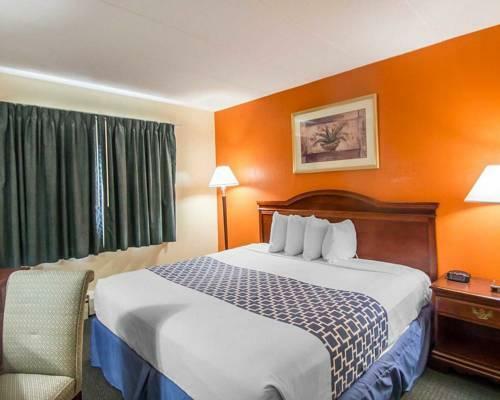 Being so close to the airport with a free shuttle to the rescue helps our guests and their pets enjoy their stays at this Econo Lodge.